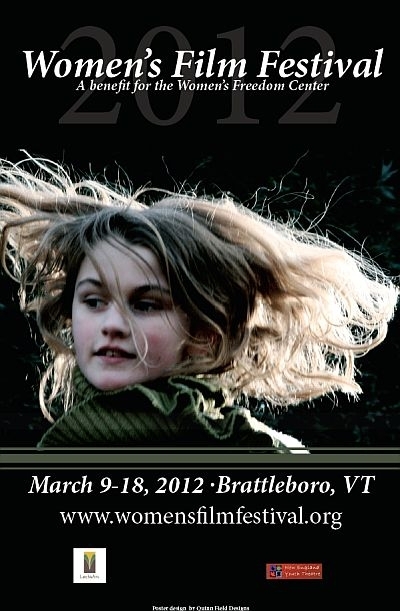 This Friday is the opening night of the Women’s Film Festival in Brattleboro. The 10-day event plays out against the backdrop of Women’s History Month, and will feature a total of 28 films, plus special events. Here to talk about some of the highlights Lissa Weinmann, a member of the festival’s steering committee. The Women’s Film Festival in Brattleboro kicks off Friday. Most people know about of Helen Keller, but comparitively few have heard of Laura Bridgman. As part of our recognition of Women’s History Month, commentator Edith Hunter has her story.